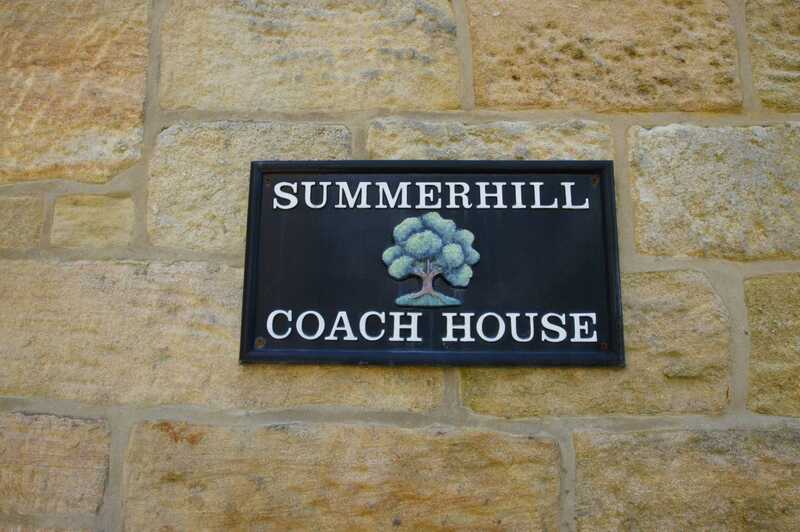 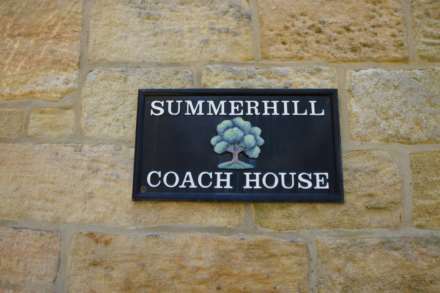 Summerhill Coach House, a link detached stone residence built in the 1880`s originally a coach house later converted in the 1990`s this small hamlet setting just off Whitehill lane, Sharples. 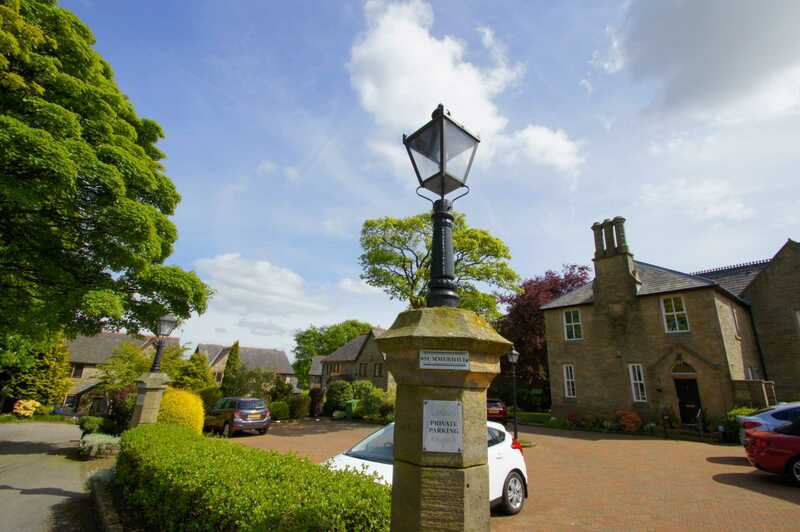 The current owners have refurbished the property to a very high specification and briefly comprises, entrance lobby area, Master suite with walk in fitted dressing area, guest bedroom with professionally fitted bedroom furniture, bespoke Villeroy & Boch bathroom with under floor heating. On the upper level study/bedroom, dining room, lounge, Villeroy & Boch fitted shower room with under floor heating, fitted kitchen with solid granite work tops. 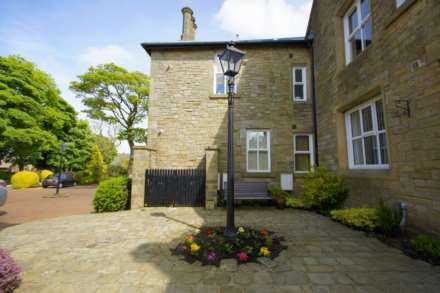 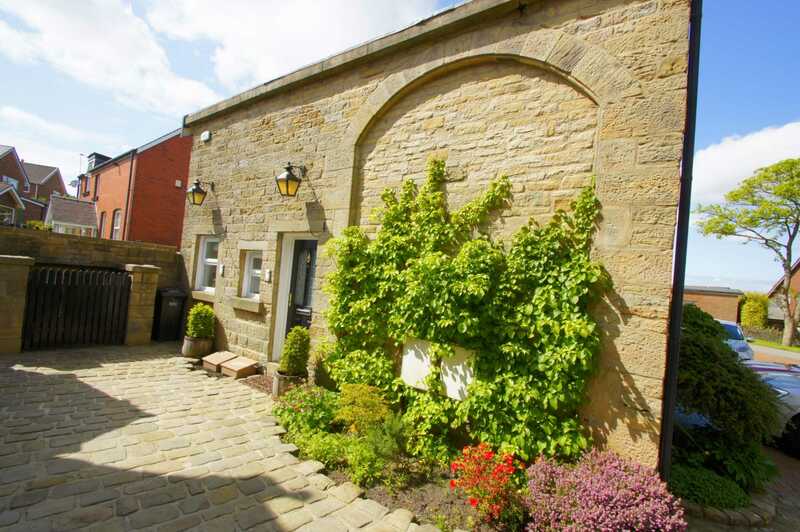 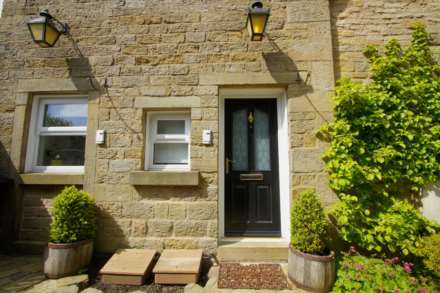 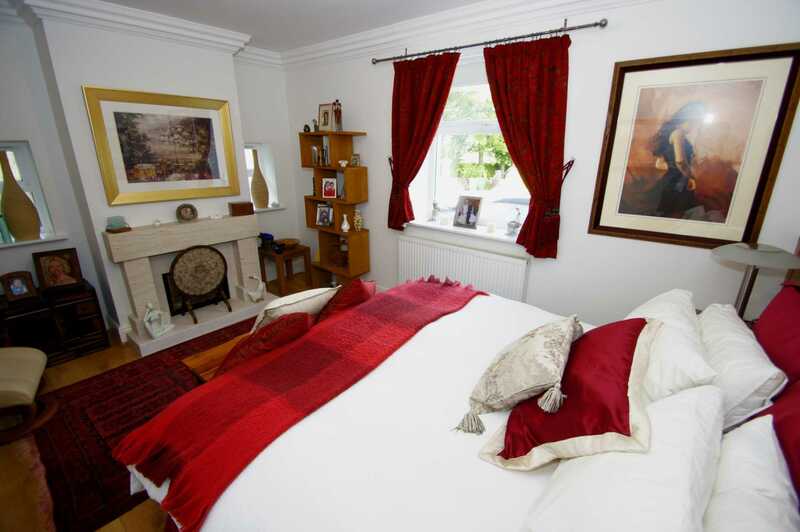 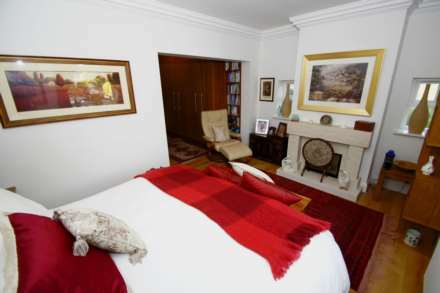 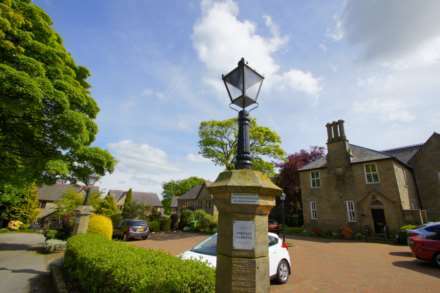 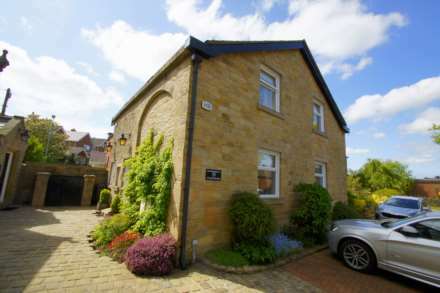 The property offers versatility on how the accommodation is utilised providing multiple reception rooms or potentially a four bedroom property. Set within easy reach to local amenities, transport & commuting links and motor way access yet offers a quiet semi rural setting. 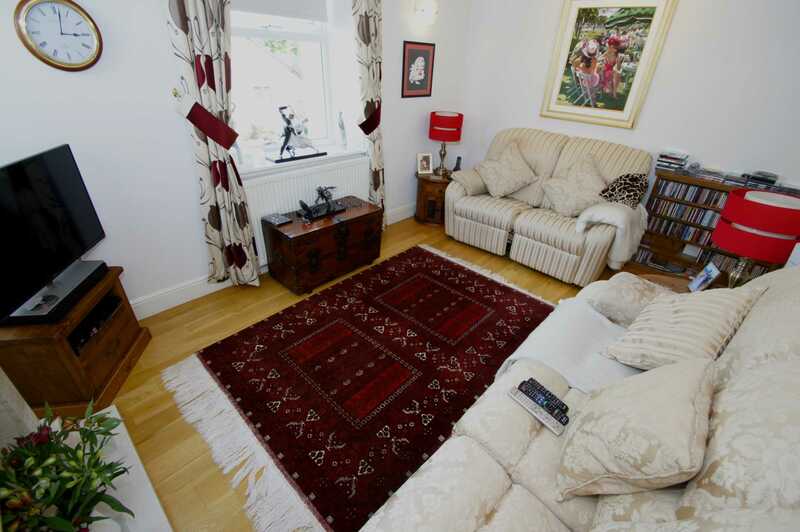 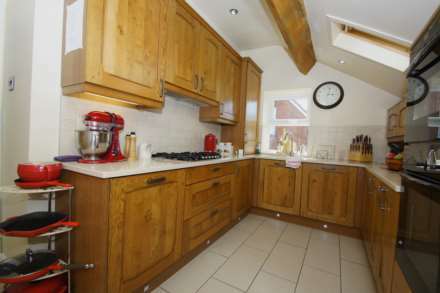 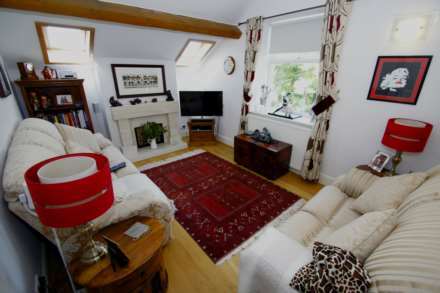 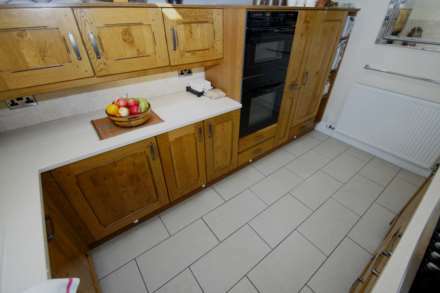 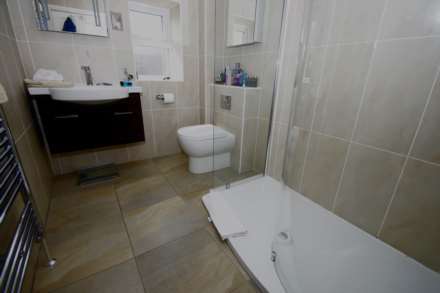 Internal viewing is highly recommended to appreciate the specification and accommodation on offer. 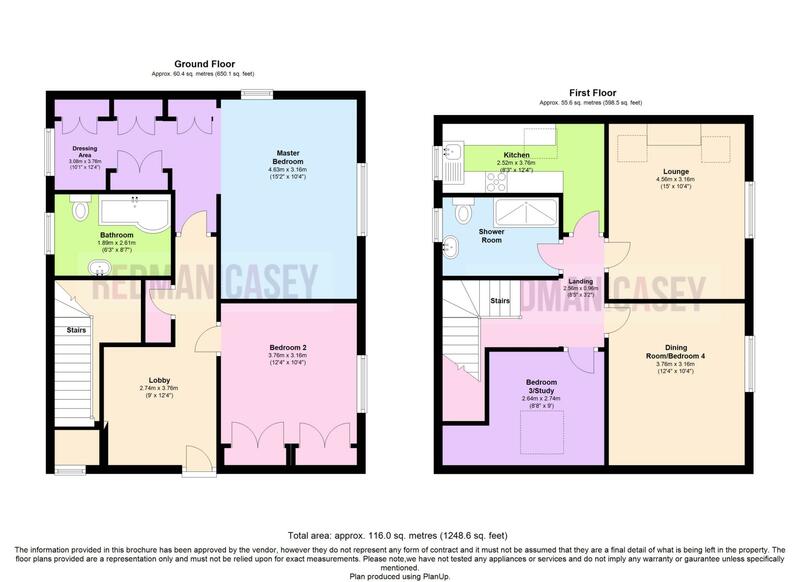 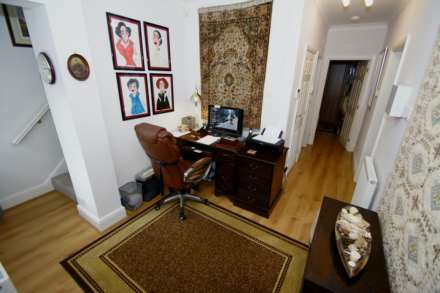 Those wanting to purchase a unique property with individuality this is an absolute must. Solid custom built entrance door with glass panelled finish enters to lobby area a spacious area currently utilised as an office with hall way then leading to further accommodation, power points, double glazed window to front aspect, stairs rise to upper level, wall mounted radiator, storage cupboard, oak effect flooring. Situated on the ground floor this grand master suite with feature fireplace with living flame gas fire with remote control ignition, down lighters, marble effect hearth & Travertine surround, wood effect flooring, power points, double glazed windows to 3 elevations, wall mounted radiator, open plan to walk in dressing area. 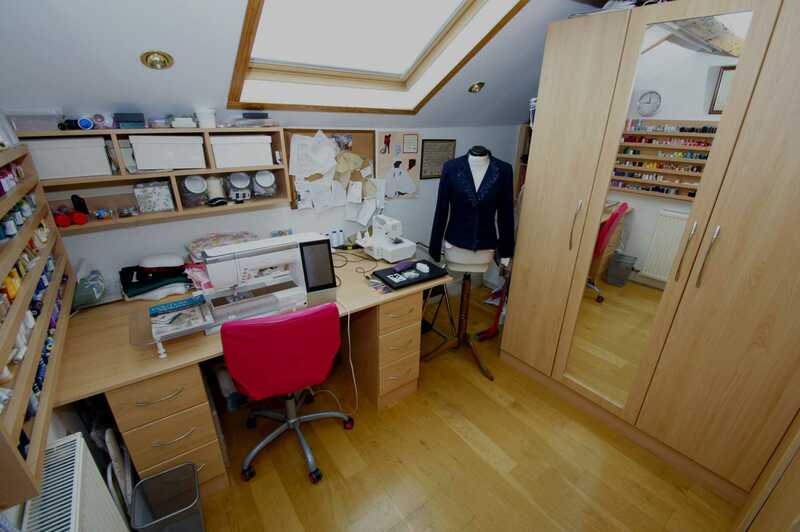 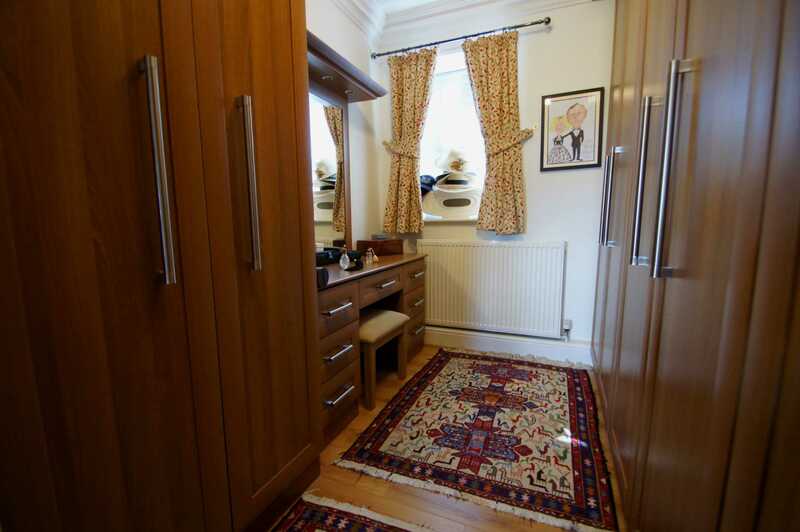 A range of professionally fitted units providing storage and hanging space with dressing table and inset illuminated mirror, continuation of wood effect flooring, power points. 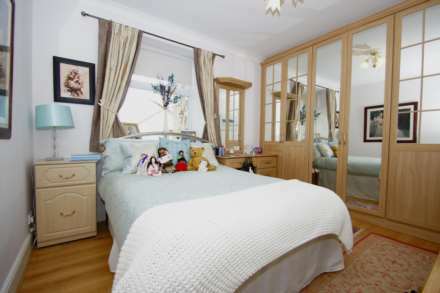 Positioned on the ground floor second double bedroom with wood effect flooring, a range of professionally fitted units with mirrored fronts, power points, double glazed window, wall mounted radiator. 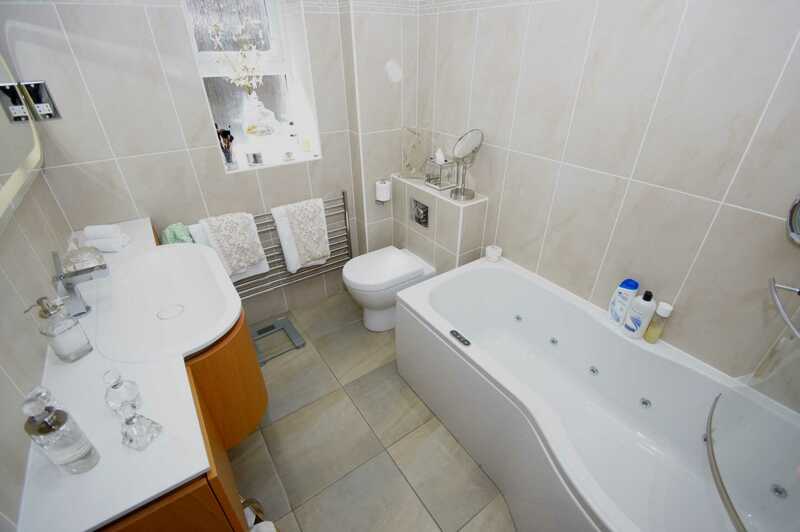 Beautifully finished Villeroy & Boch suite with P-shaped whirlpool Jacuzzi bath with shower over & screen. 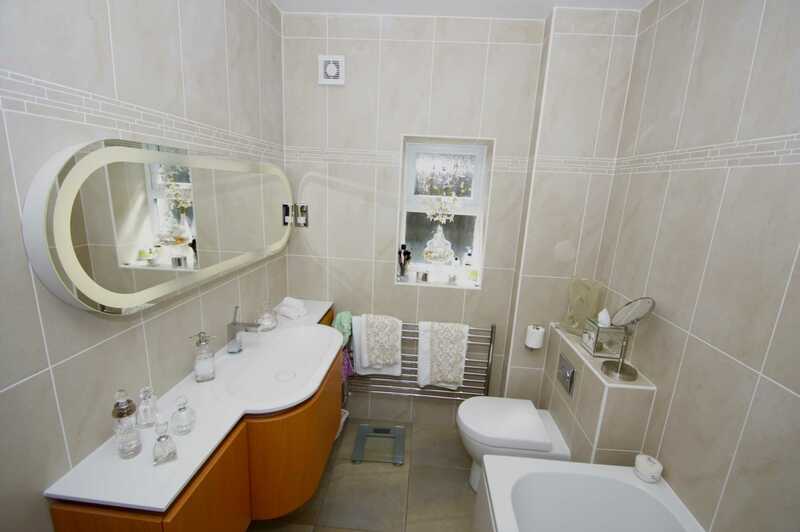 Vanity wash basin with under cabinet and Illuminated mirror over, tiled floor with under floor heating, wall mounted heated towel rail, tiled elevations, double glazed frosted window, extractor, low level W.C.
Stairs rise from ground level to first floor landing. 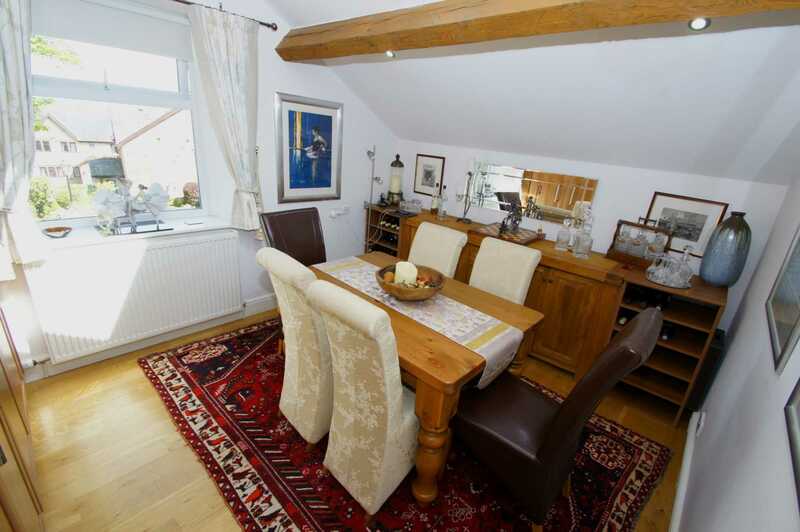 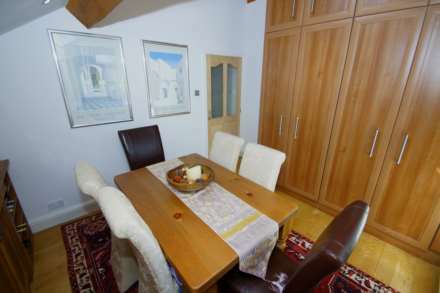 On the upper level currently used as a dining room with vaulted ceiling, double glazed window, solid wood flooring, power points, wall mounted radiator, a range of professionally fitted units. 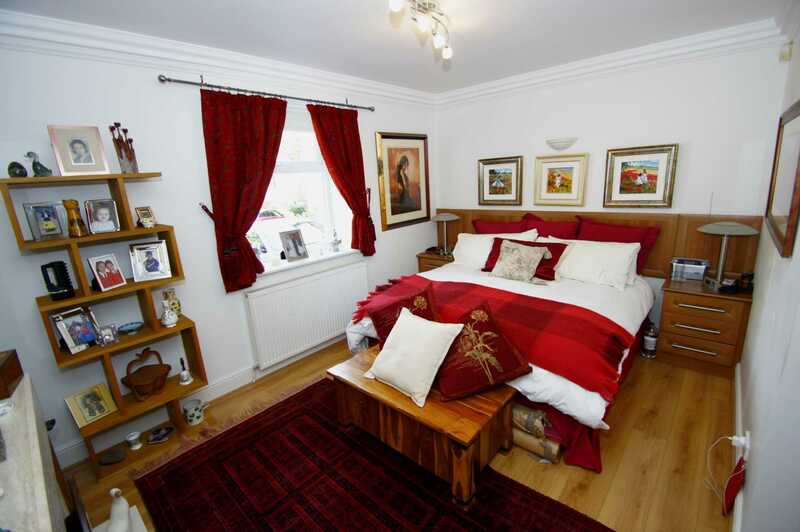 A versatile space that can easily be used as a reception space or bedroom. High specification kitchen with a range of solid wooden cabinets wall mounted and base units with contrasting solid granite work surfaces and a range of integrated appliances including double oven & grill, microwave, dishwasher, fridge and washing machine. 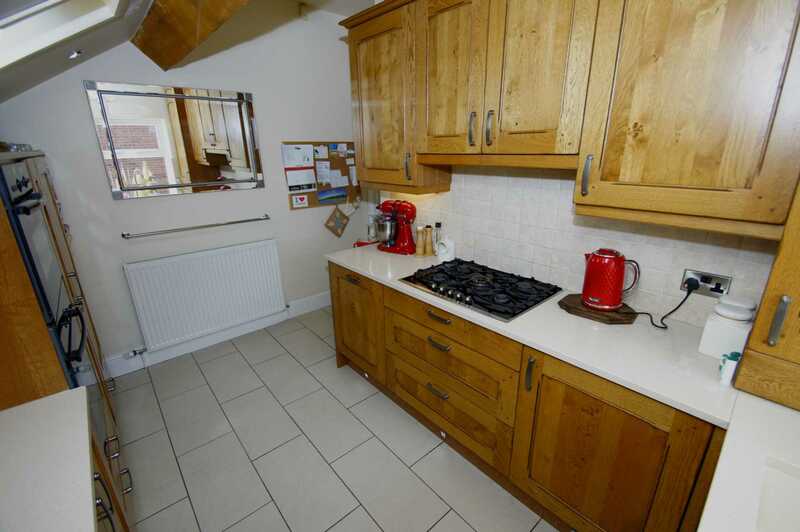 Inset single & quarter sink with mixer tap and waste disposal unit, tiled floor, inset lighting in kick plates, vaulted ceiling with velux window, double glazed window to side aspect, wall mounted gas fired central heating boiler in matching wall unit. 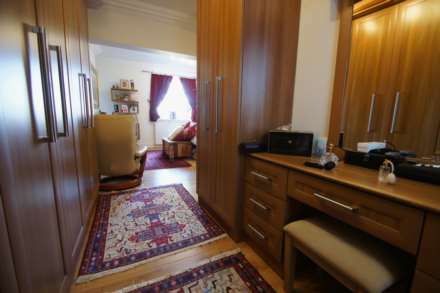 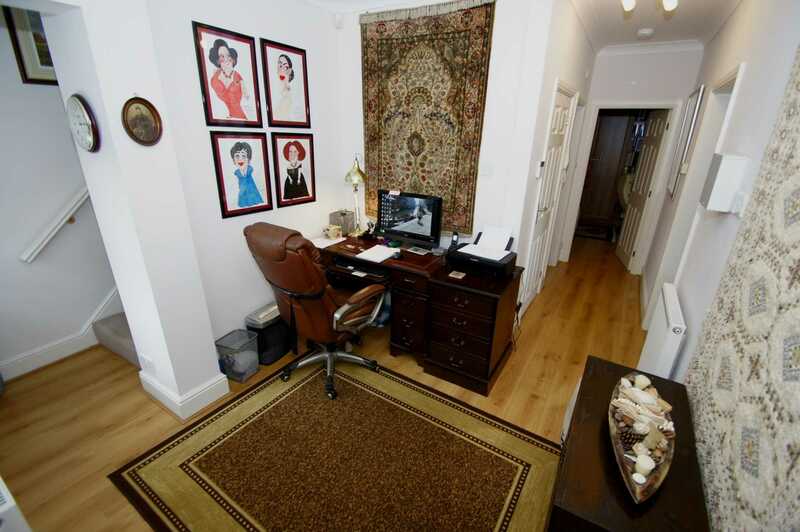 Access to study area/bedroom three with power points, double glazed window set within vaulted ceiling, wall mounted radiator, solid wood flooring. Elevated on the upper level with feature fireplace with living flame gas fire with remote controlled ignition, inset down lighters, marble effect hearth, Travertine surround. 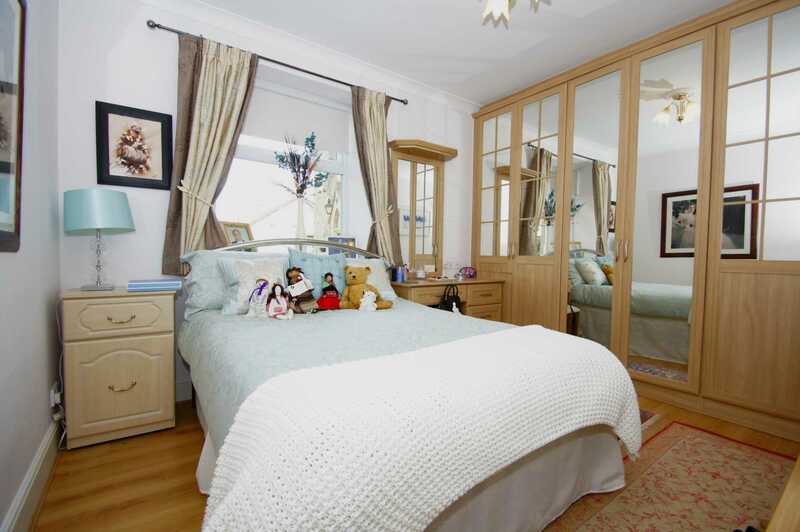 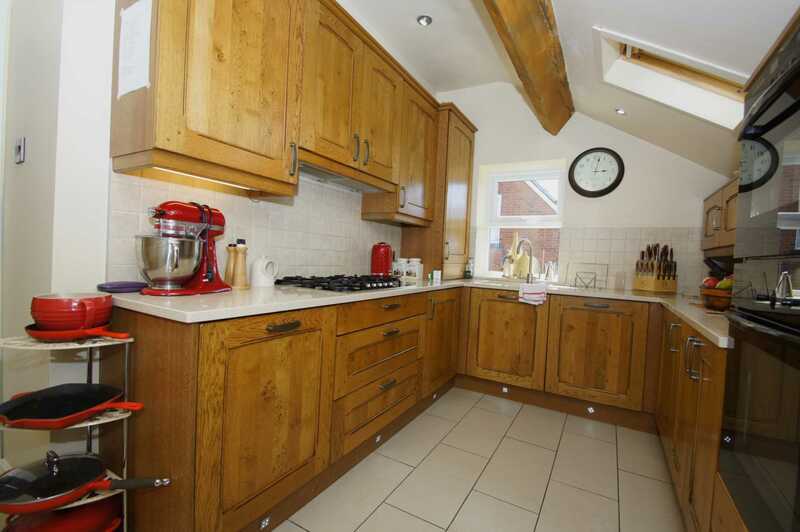 Double glazed window, vaulted ceiling, solid wood flooring, wall mounted radiator. Beautifully finished Villeroy & Boch suite with walk in shower, vanity wash basin with under storage, low level W.C. tiled floor with under floor heating, wall mounted heated towel rail, tiled elevations, double glazed frosted window, extractor. To the front there are two car parking spaces. 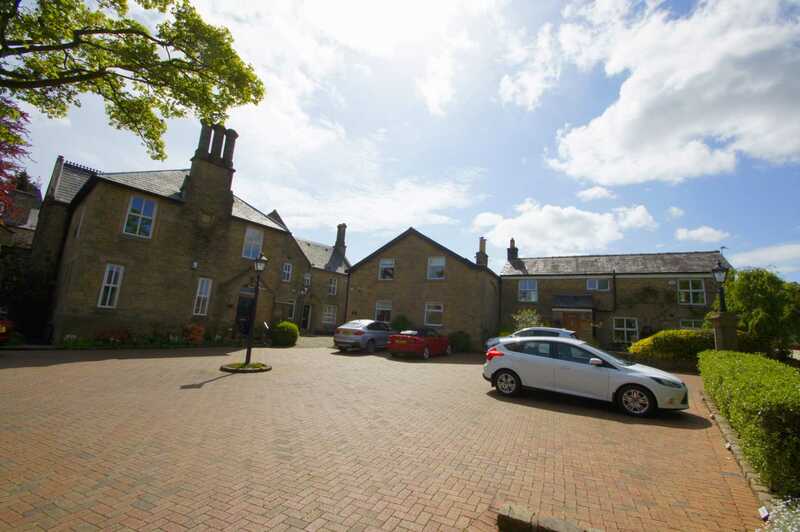 Within the grounds further visitors parking and maintained communal areas.